1. 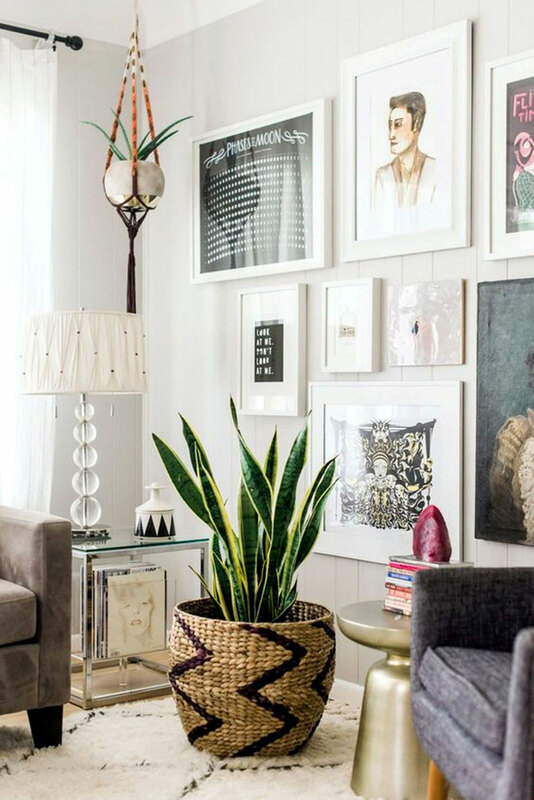 Snake plant: Also called mother-in-law’s tongue, the snake plant is one of the best to improve air quality in any room. Place it in an attractive metal or mud pot instead of plastic. It’s best suited for rooms with high-ceilings due to the tall, thick leaves of the plant. Tips to take care: This low maintenance plant can survive a few days of neglect, however it’s best to let it sit in moderate to bright light, give it low to moderate watering and avoid re-potting unless necessary. 2. Golden Pothos: Another air purifying plant, this one is also a gorgeous and durable vine. 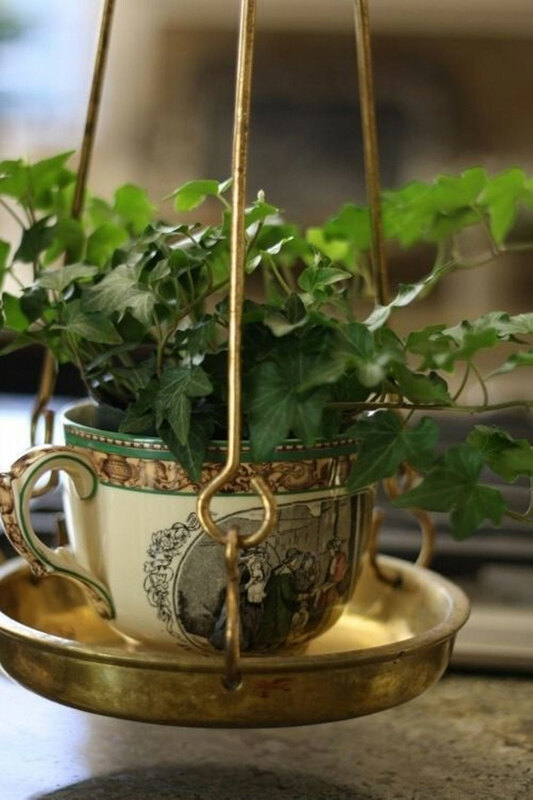 Place it on a high shelf and allow it to cascade naturally or train it to climb a trellis. Its flowing look, minimal space requirement and marbled leaves add a dainty touch to any room. Tips to take care: It survives best in indirect, bright light. Avoid over-watering this plant and untangle the vines once in awhile. 3. 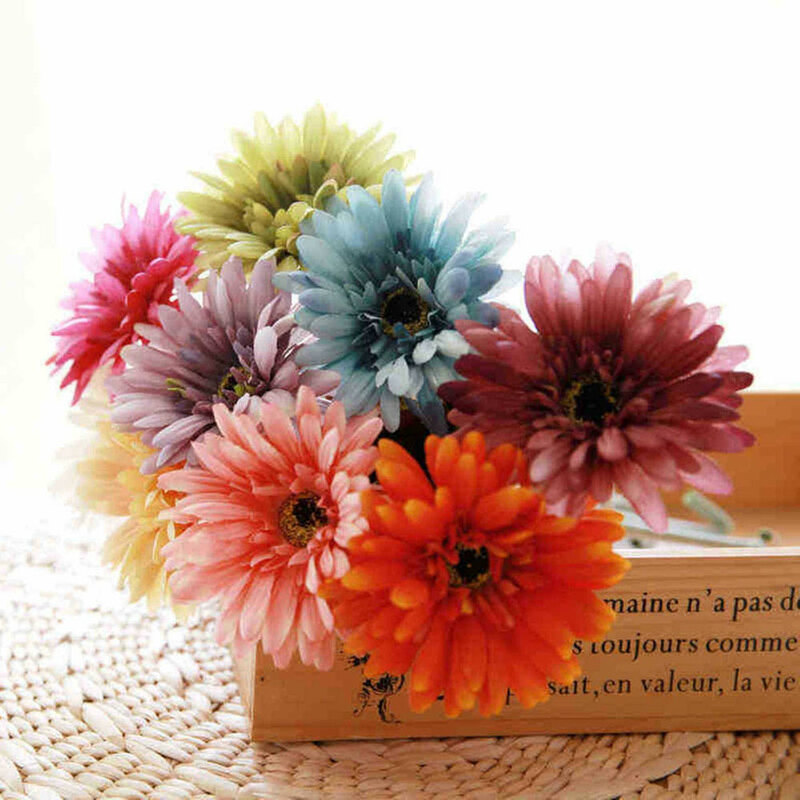 Gerbera daisy: This flowering plant with brightly coloured daisies is more than just a pretty face. It helps get rid of the trichloroethylene and benzene in the air, which may be brought in through your dry cleaning and inks. If that’s not enough, did we mention how pretty it is? Tips to take care: It requires at least six hours of direct sunlight every day. Also needs to be placed in pots with drainage holes to ensure less moist soil. 4. 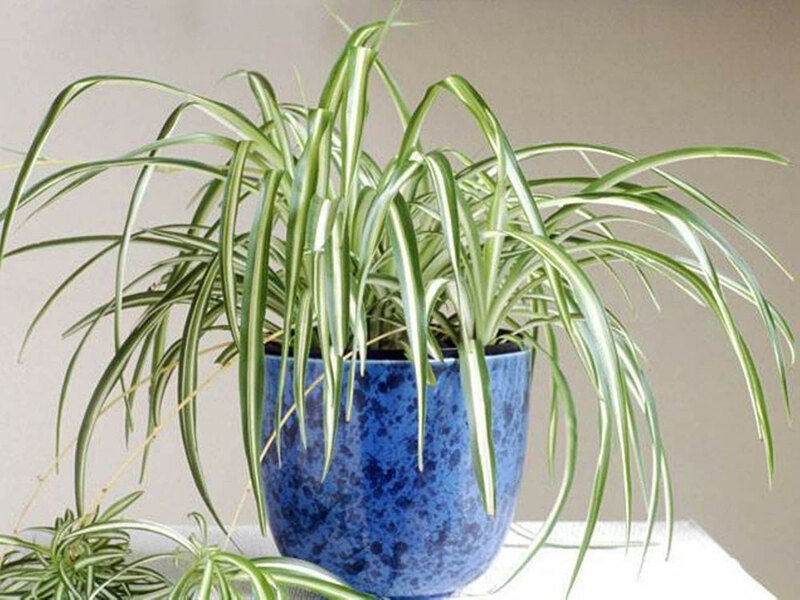 Spider plant: Also known as airplane plants, these are incredibly easy to grow and work to purify the air of a number of harmful chemicals including carbon monoxide and formaldehyde. Due to their shape and size, they work better in a spacious room. Tips to take care: Nurture it with bright, indirect sunlight and ensure the soil remains moist, especially during the hotter months. It’s also very easy to regrow them and baby spider plants make for lovely gifts! 5. 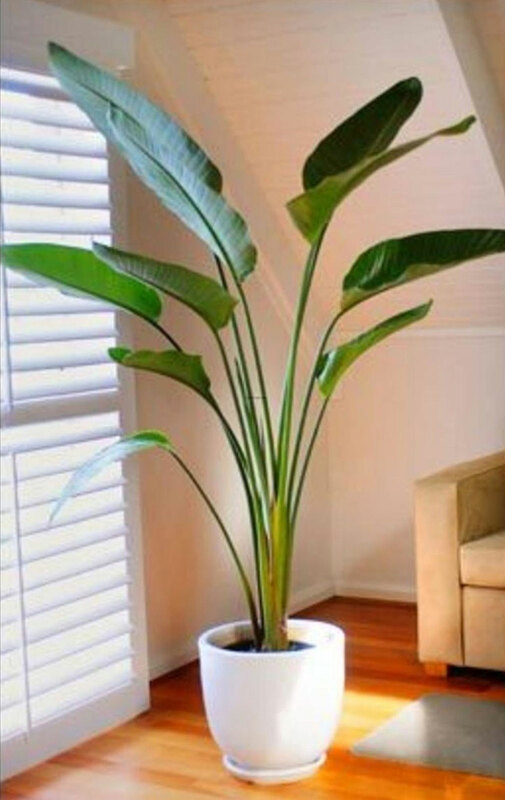 Dwarf banana: Place it in a living room, and its broad radiating leaves will make your space seem bigger and abundantly greener. Place it near a full-length window so it gets all the sunlight it needs. Tips to take care: Give it maximum exposure to sunlight and keep soil evenly moist. The key to making this plant last is to turn the soil periodically and fertilise it often. 6. 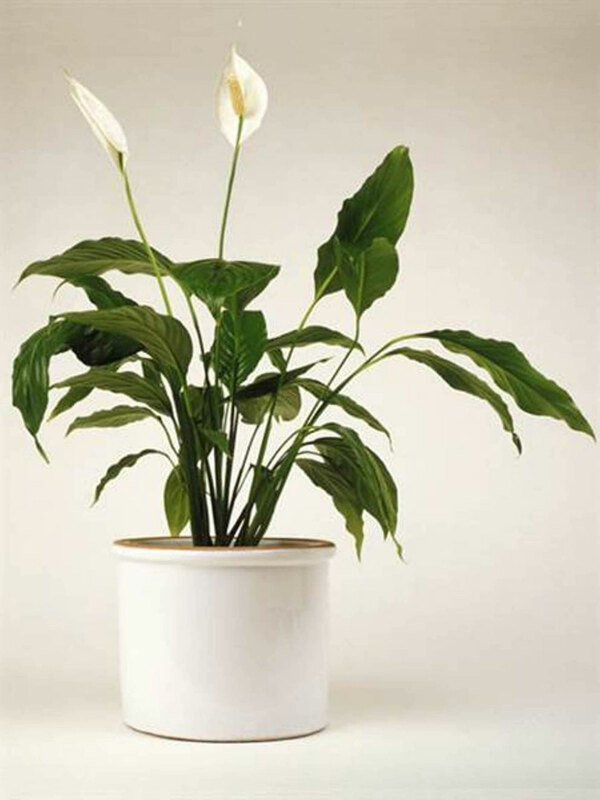 Peace lily: This is the most elegant of flowering indoor plants that also help purify the air. They make for beautiful centrepieces. Tips to take care: This plant isn’t nearly as delicate as it looks. Thrives best in low light conditions and evenly moist soil. Watering it weekly is enough. 7. Aloe vera: If you don’t care much for its air purifying qualities, think of all its beauty benefits. Due to its pokey stems, it’s best to place this succulent in a secluded corner or by a sunny kitchen window. 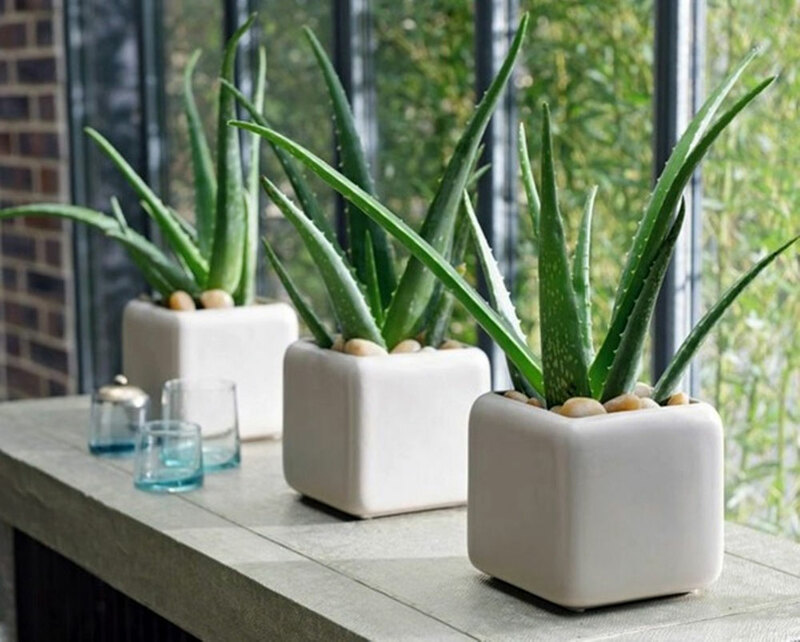 According to Feng Shui, the aloe vera plant fills any space with positivity and harmony. Tips to take care: Flourishes in abundant sunlight. Best to keep in a wide pot, rather than a deep one so the soil dries out faster between watering. 8. 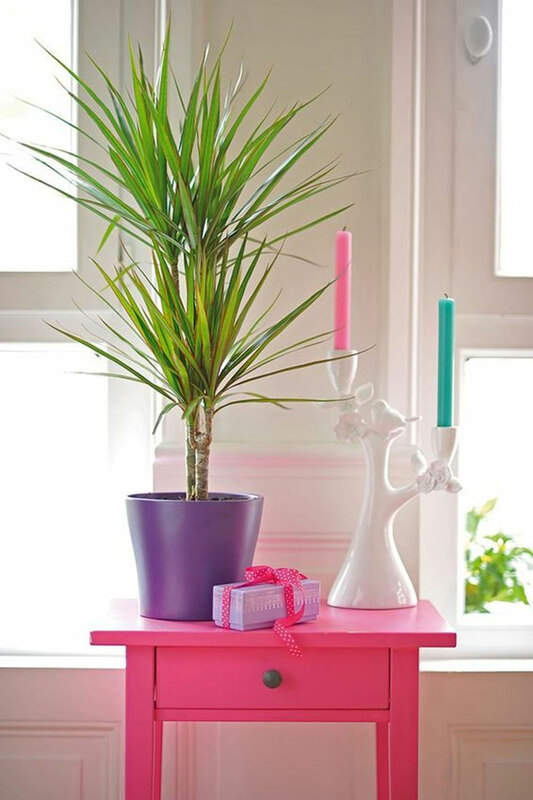 Red-edged Dracaena: This is the most distinctive version of the many dracaenas and its wine-coloured edges will add a pop of colour to any room. Due to its ability to grow up to 15 feet tall, it’s best to keep this plant in spacious living rooms with high ceilings, especially in bungalows. Tips to take care: Place it in bright, indirect sunlight. 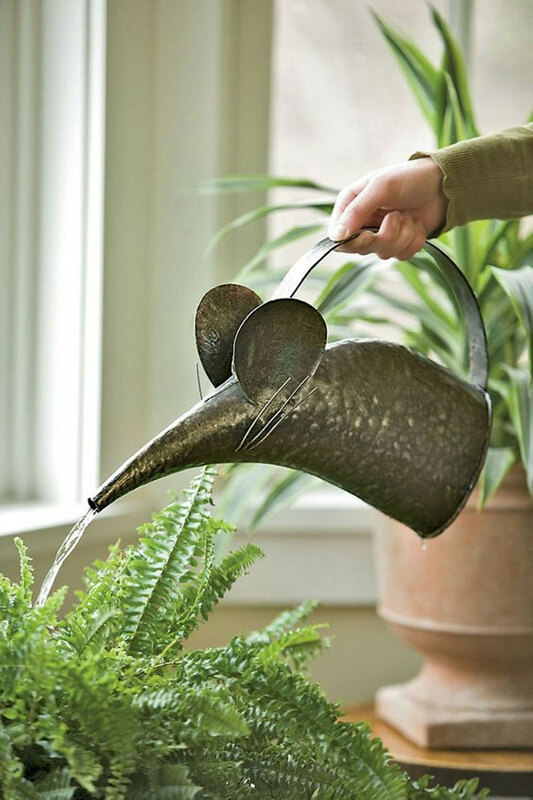 Best suited to pots with sufficient drainage holes to get rid of the excess stagnant water. 9. English ivy: Apart from purifying the air of chemicals commonly associated with household cleaning products, this plant with its distinctive leaves is a beauty. 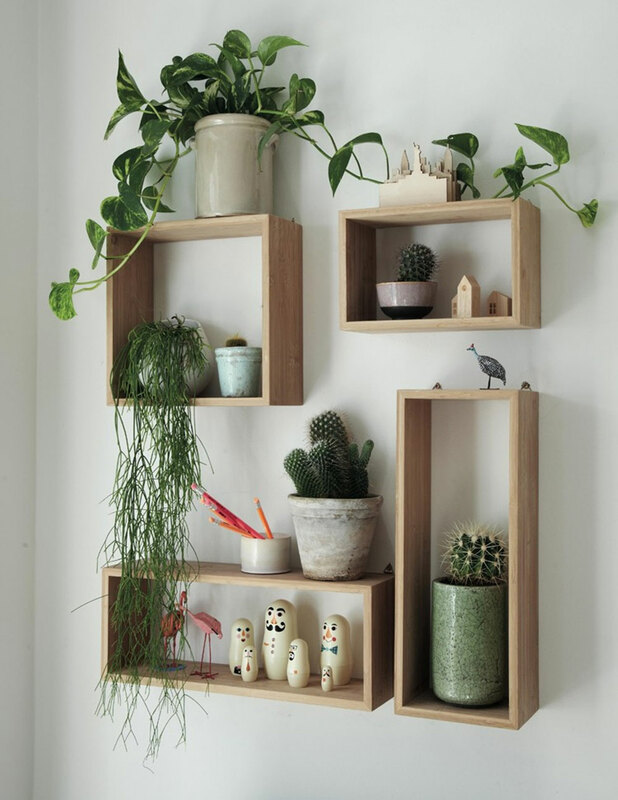 Place it in a hanging pot or keep a smaller version of it on a windowsill. Tips to take care: It requires four or more hours of direct sunlight every day and thrives well when kept in moist soil. 10. Ferns: Ferns are favoured for their soft, feathery leaves and help clean the air. For a regular spot, place them in pots with damp pebbles or clay. Or you can place them on a counter in your bathroom for a touch of greenery. Tips to take care: Ferns thrive in humidity and low sunlight. Tepid, soft water at regular intervals is also recommended, making the bathroom a perfect spot to keep them.